What makes a good commercial juicer? 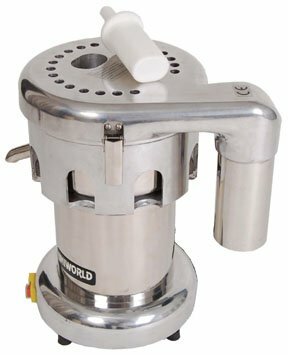 What to look for when shopping for a commercial juicer? Even though they sound the same, a commercial juicer and a home use juicer are not quite the same. A commercial juicer is able to make large quantities of juice in no time, every single day, and it’s used in juice bars, cafes, bars, restaurants and health clubs. Some commercial juicers are only used for citrus fruits as they can handle whole unpeeled oranges. You may find commercial juicers though that juice both fruits and vegetables. Typically, the motors in commercial juicers are more powerful and long lasting as they need to withstand daily heavy use. 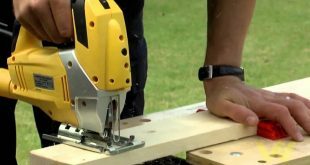 The more durable and more reliable the commercial juicer is, the more you get to pay for it, but it’s a win-win situation since this juicer is highly efficient in a commercial environment. Since it’s the business man or woman that looks for a commercial juicer, it’s up to him/her to take a look at their business and to their customer’s needs when it comes to juicing. Most customers of health clubs and juice bars go for a wider range of juices (don’t forget the wheatgrass juice and the one from vegetables), so your commercial juicer would have to be able to juice all kinds of fruits and veggies, and even herbs. You also need to take a good look at the space you’re thinking to set up your commercial juicer in. 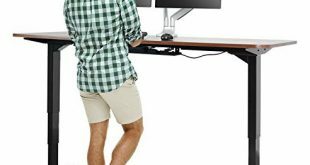 A floor standing juicer maybe eats up a lot of space in your health club, and going for two (one for citrus juices and one for fruits/vegetables) might be a more ergonomic solution for your space. If you are planning to use the commercial juicer for big quantities of juice, the speed of your juicer is very important. You also need to take in consideration how well the juicer ejects the pulp, how often you need to clean up the pulp ejection bin etc. 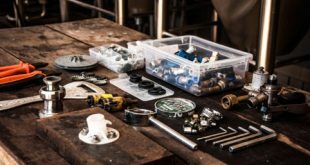 Even if you’re not running a business and only buy the commercial juicer for your home, you need to rely on the servicing schedule that comes with the juicer. 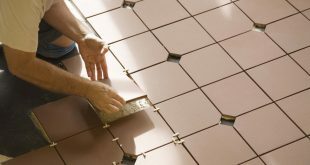 You need to cover the situations when you need a new part, if you need to send it to another country in order to have it serviced and so on. 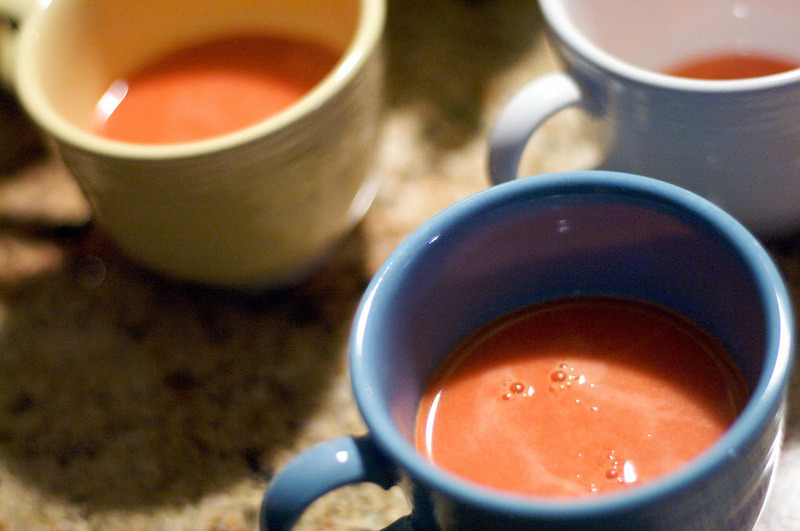 A good commercial juicer uses less fruit and vegs, that’s for sure. The quality of juice that your juicer puts out is a major feature to look for on your juicer. 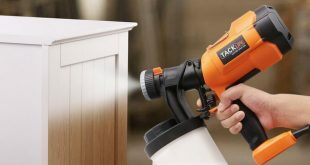 Especially when you place the juicer in a very circulated area, you need to think of the noise that it produces. As good or high performance as your commercial juicer might be, the last thing you want is to scare customers away with its noise. Or damage your employees hearing also. Last but not least, take a good reading of the instruction manual. You need a commercial juicer that is easy to operate and to clean and you definitely need a juicer that can take a long operating time before it needs to be cleaned. The commercial juicer has high-quality parts and is great when it comes to efficiency: more juice in less time is the main principle. One thing is obvious: if you’re a bar owner or a healthy lifestyle enthusiast, a commercial juicer might be your no. 1 investment to consider, and you need one to last you for a long time! 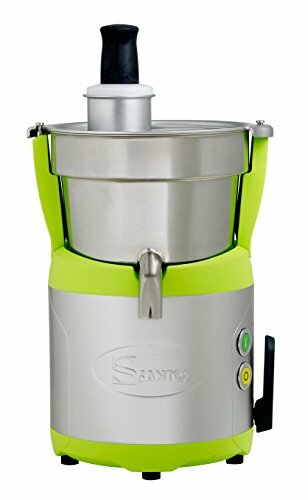 Any restaurant or health bar should consider getting this highly professional Santos 68 Commercial Fruit & Veg Juicer with PULP BUCKET. When it comes to the cons, we can’t think of many. Yes, you do need to peel off the banana before you put it in the juicer and you do need to pit the fruits. So these can count as cons. 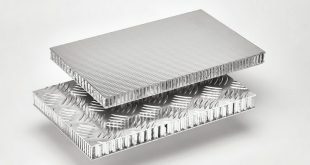 And you need to open your wallet rather large when buying this. 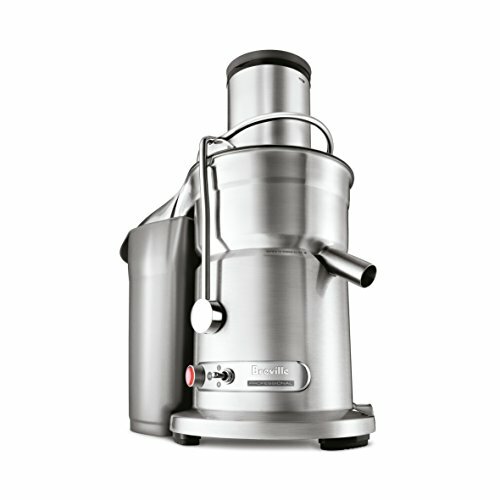 As the price is a match for the high performance of this juicer. 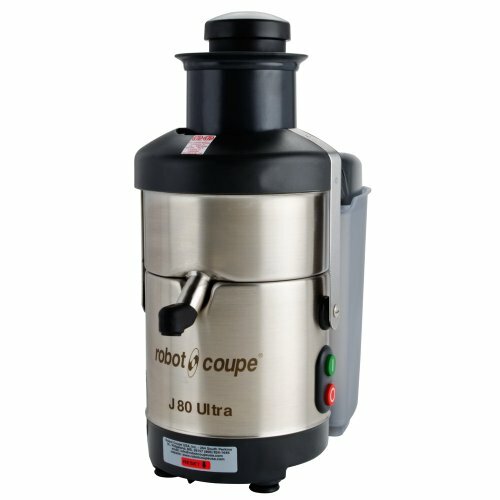 When you want a small, yet highly professional juicer, try the Robot Coupe J80 Ultra Automatic Juicer with Pulp Ejection. Efficient, small and long lasting, this commercial juicer is versatile and ready for the long run. You may juice apples, tomatoes, pears, carrots etc. As long as you consider these cons not to be deal breakers, you won’t regret buying this juicer. 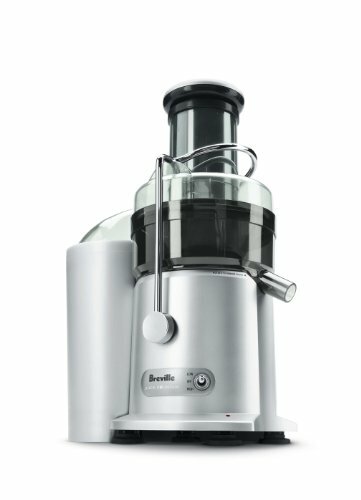 In case you want a commercial juicer for your small business or health bar, or for your own use at home, the Breville 800JEXL Juice Fountain Elite 1000-Watt Juice Extractor is a good juicer, with great professional performance. The juicer has the large feed directly over the teeth plate and not off to the side. The large pieces get launched back up the tube and overhead. But, for the money you pay, this is a good buy and a reliable commercial juicer. For the money you pay however, this juicer still has great performance and a pretty long life span.